Sometimes showing someone your sympathy is easier than saying it particularly in difficult times of grief and sorrow. 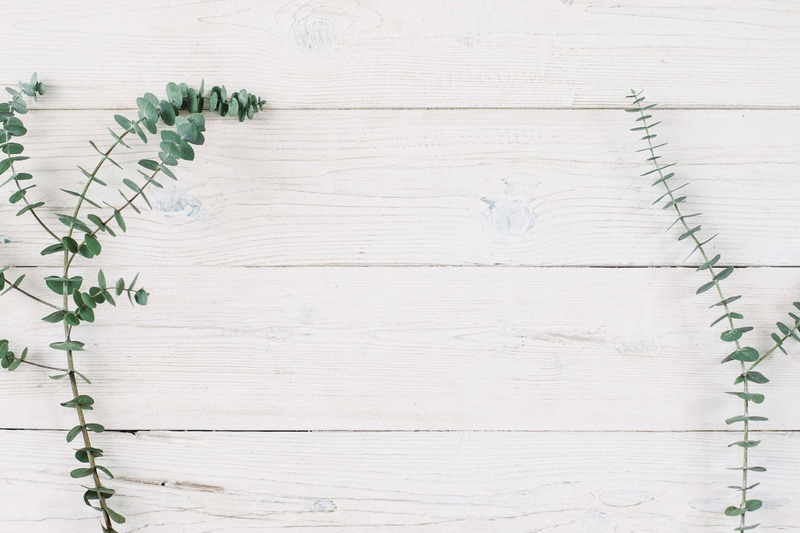 A mark of respect and remembrance can be represented with flowers to loved ones to bring them strength and courage for the obstacles they face. 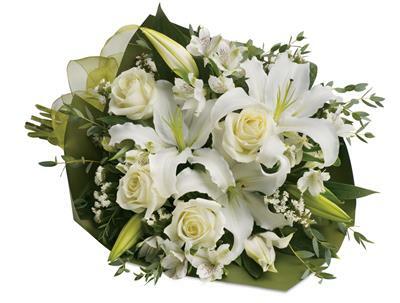 Valley Floral Boutique have a mixture of sympathy flowers from the white harmonious blooms to soft nourishing bright colours that you can send throughout Lenah Valley, Tasmania to express your deepest sympathies, love and care.